Ito Yokado Wonderland Plate Present! | Angel's Rilakkuma Blog! 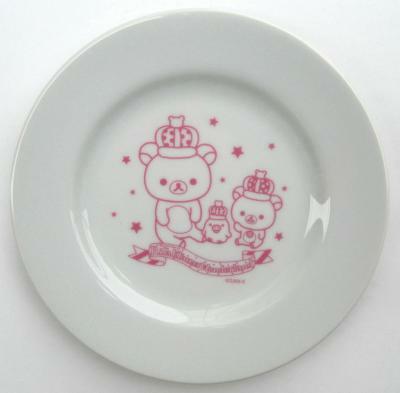 Ito Yokado Wonderland Plate Present! Look what the kind folks at Ito Yokado are offering up! This entry was posted in Uncategorized and tagged dish, Ito yokado, Japan, kawaii, kiiroitori, korilakkuma, plate, rilakkuma, san-x, Tokyo, wonderland by Angel. Bookmark the permalink. Waaaah.. I really like that ! !